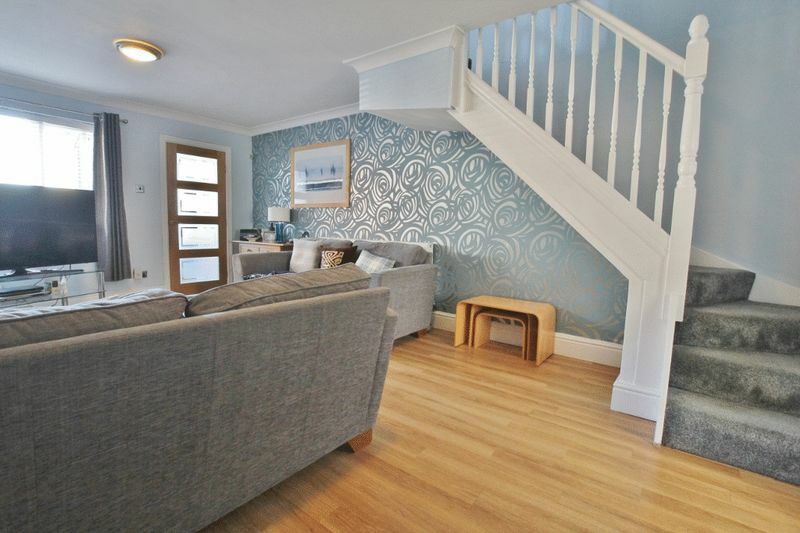 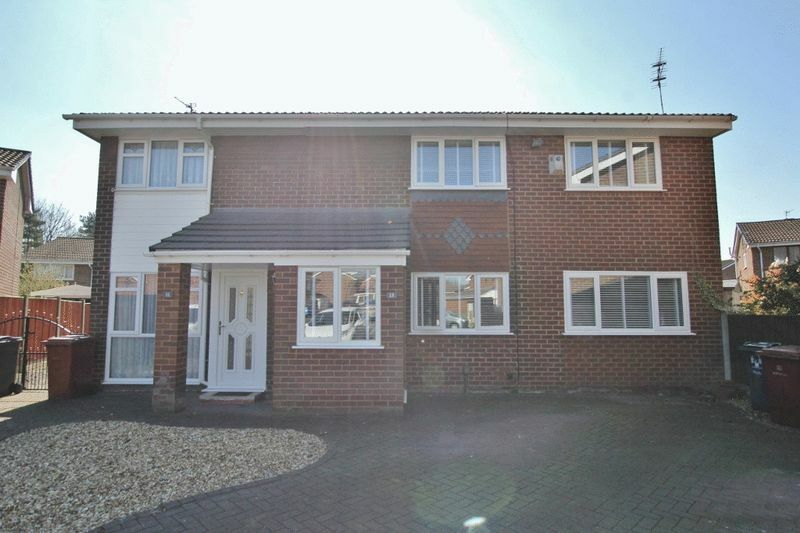 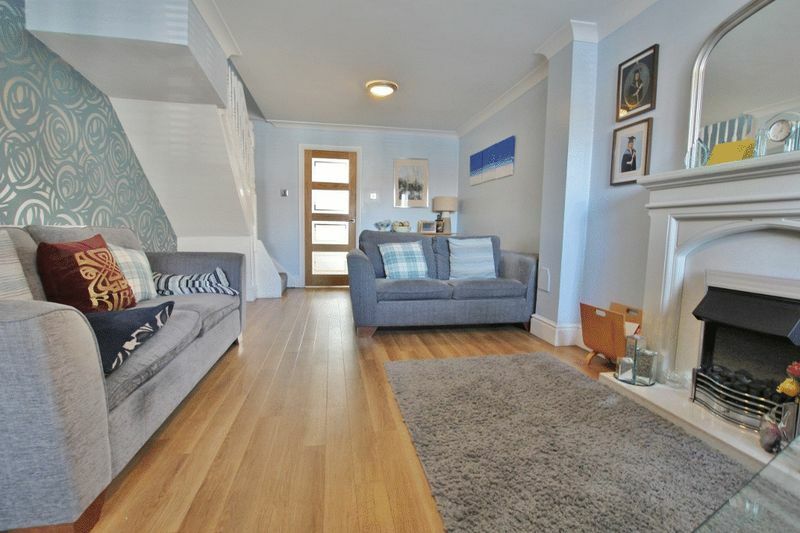 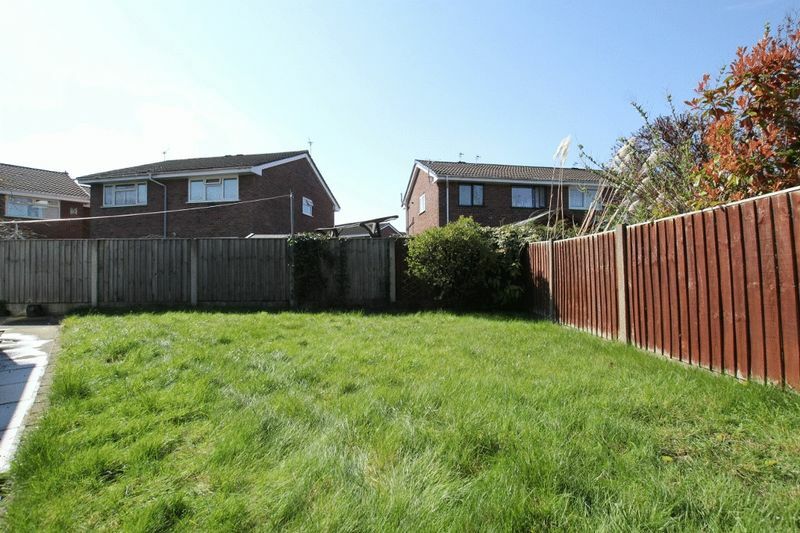 Located on Roscoe Close in the popular community of Tarbuck Green, L35, is this attractive four bedroom extended semi detached property brought to the sales market by appointed agents Move Residential. 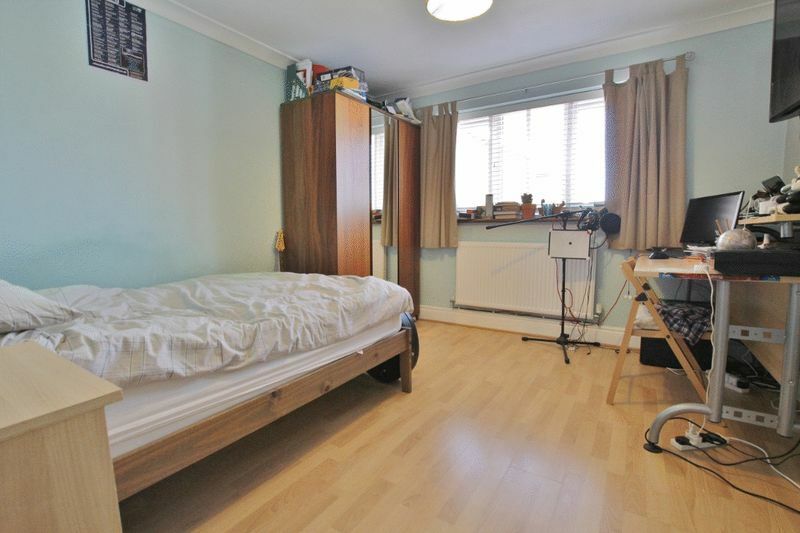 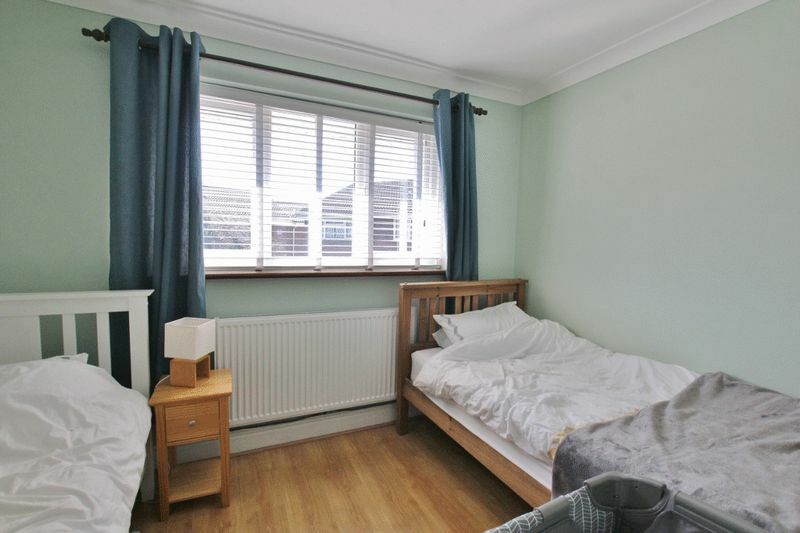 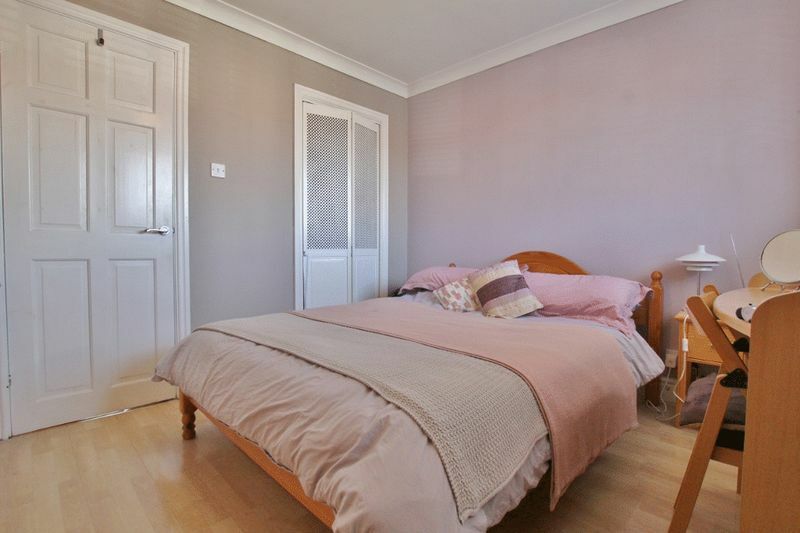 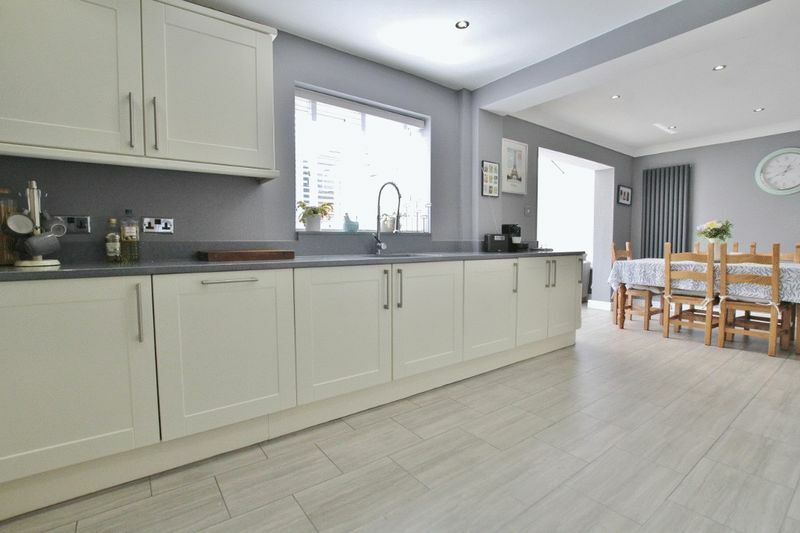 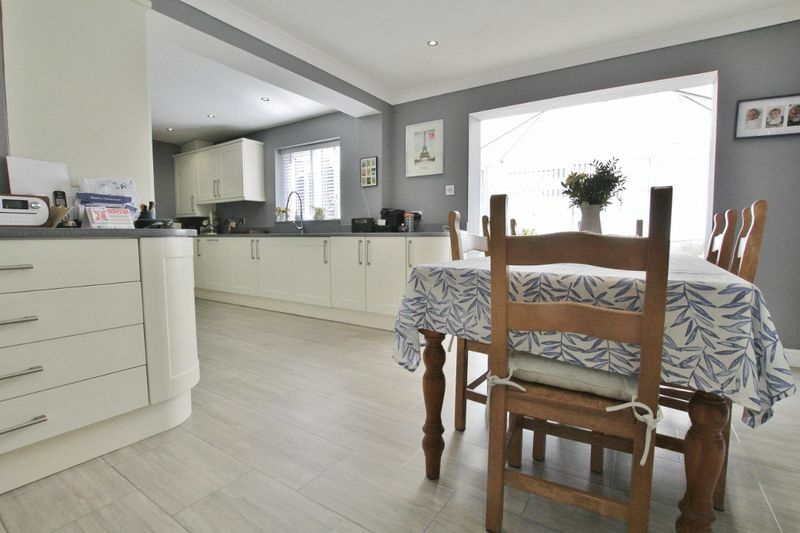 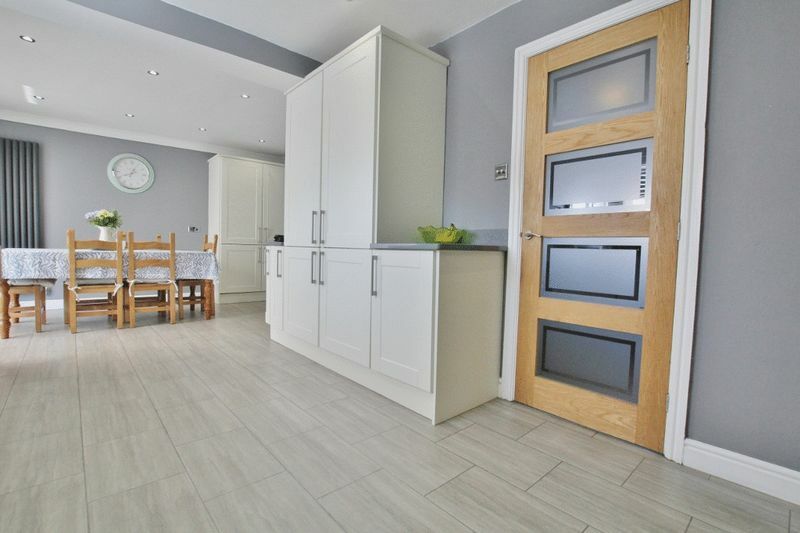 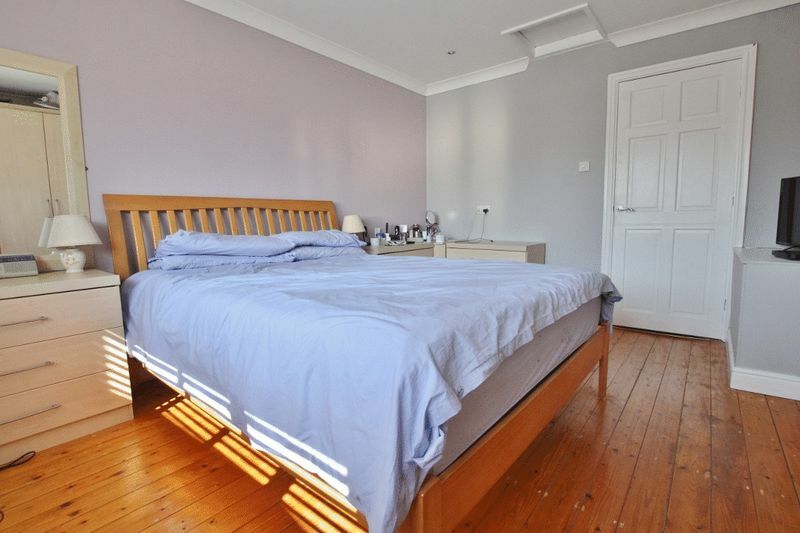 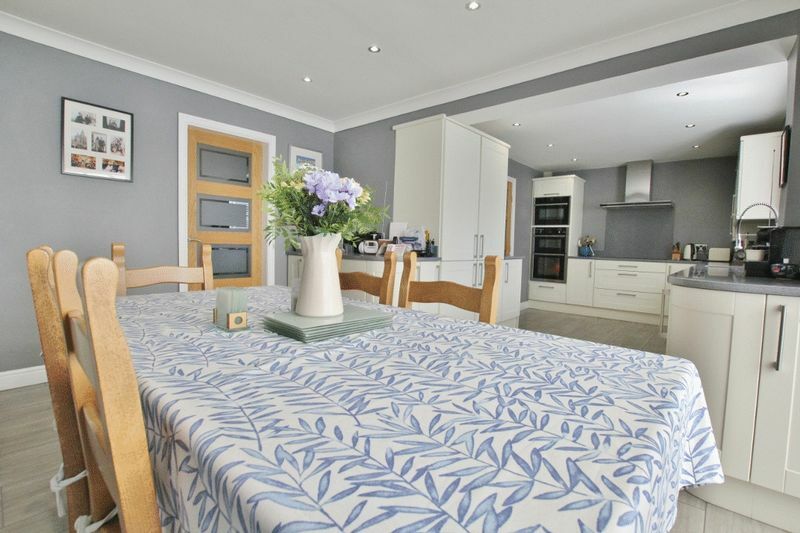 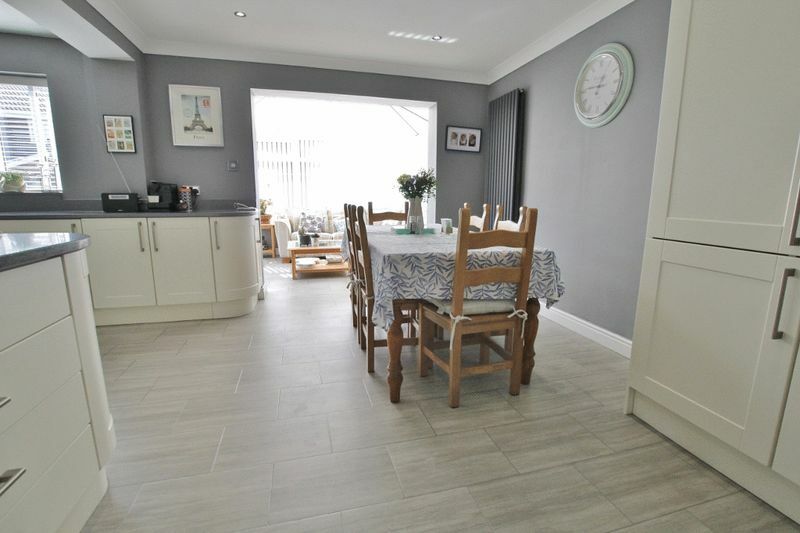 The property briefly comprises; a smart entrance hallway, a spacious family lounge, an extended kitchen diner with features range of integrated appliances, and a variety of wall and base units. 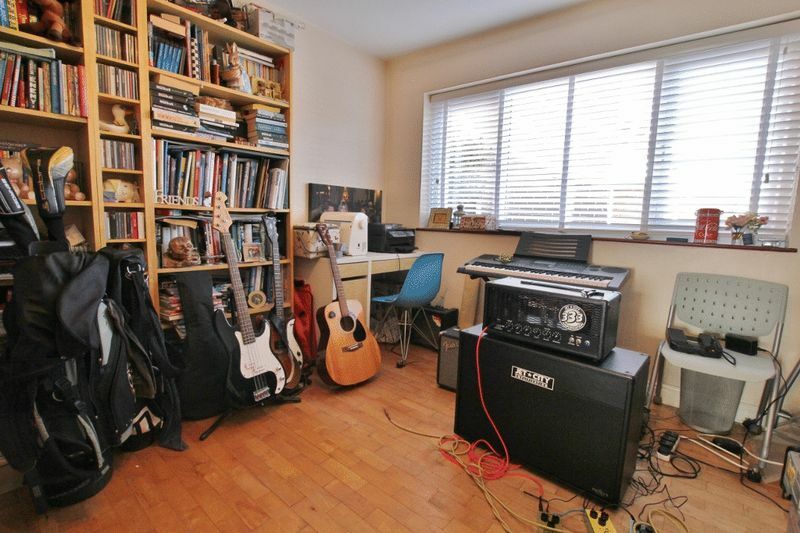 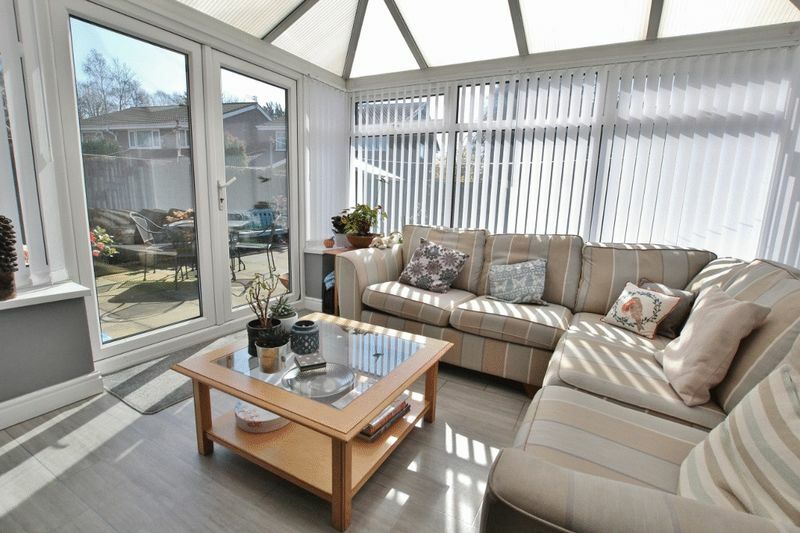 There is a conservatory providing an alternative sitting area for the family to enjoy and an office/study. 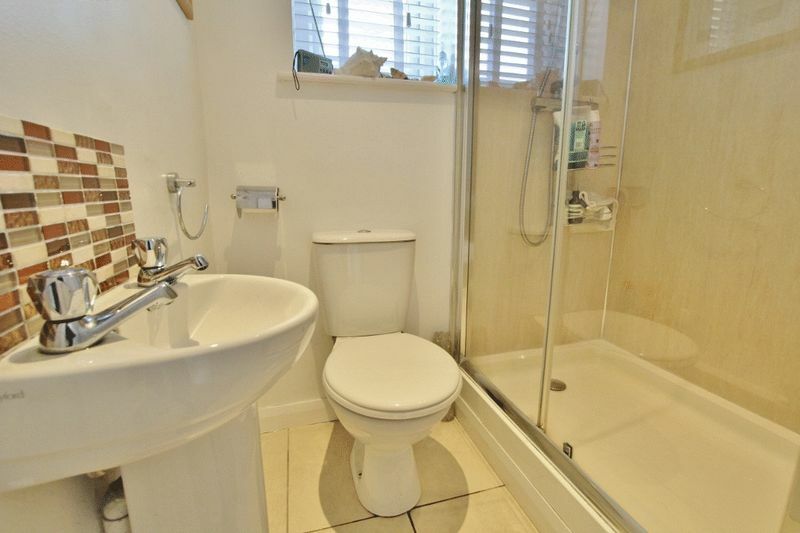 Completing the ground floor interior is a downstairs shower room. 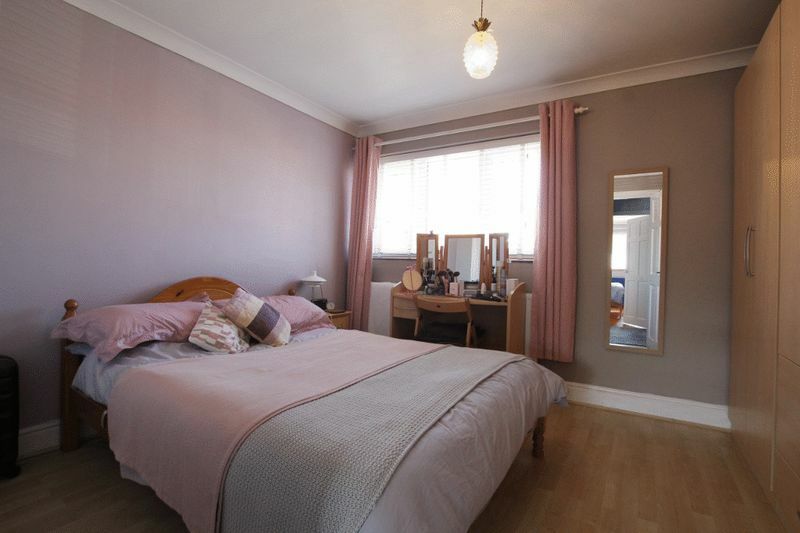 The sleeping quarters consist of four generously sized bedroom, all rooms are done to a high standard and receiving plenty of natural light. 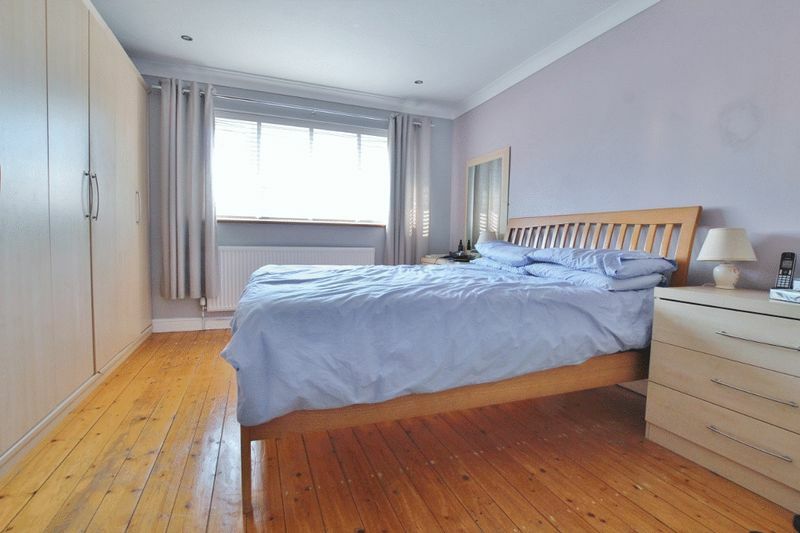 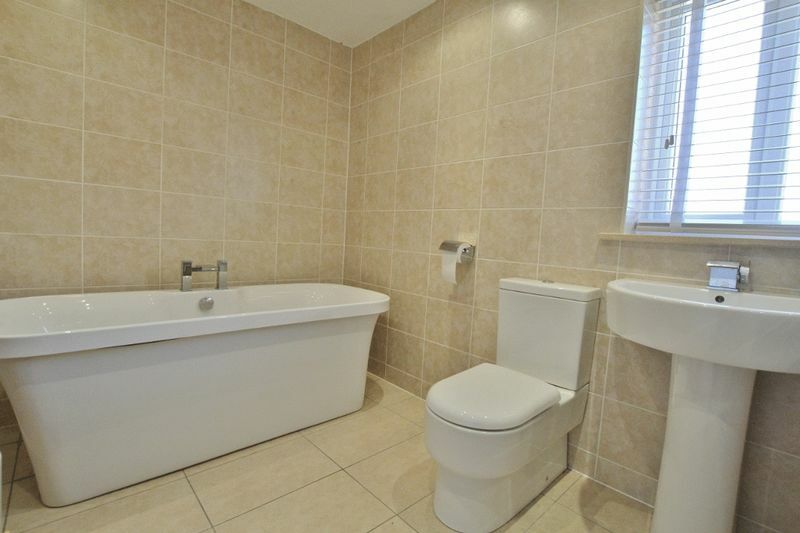 Completing the interior of this well presented home is a three piece family bathroom suite. 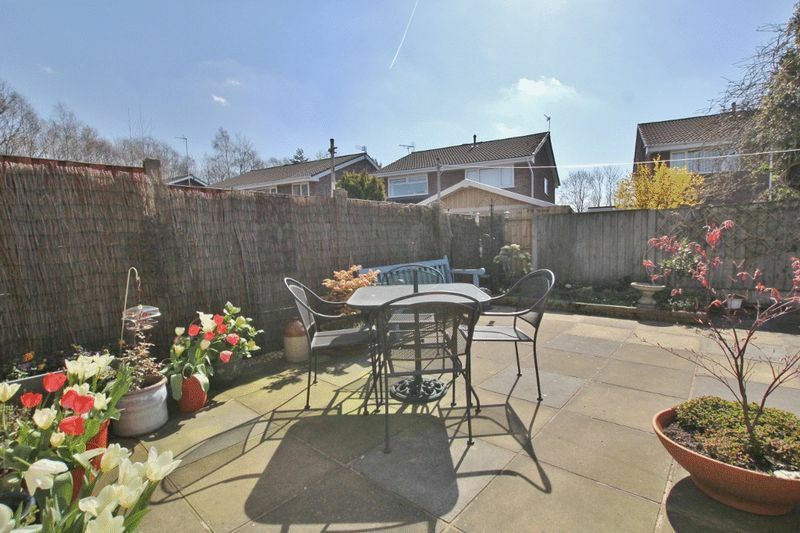 Externally, there is a laid to lawn rear garden, plant and shrub boarders and a patio area, creating the perfect setting for al fresco dining and outdoor entertaining. 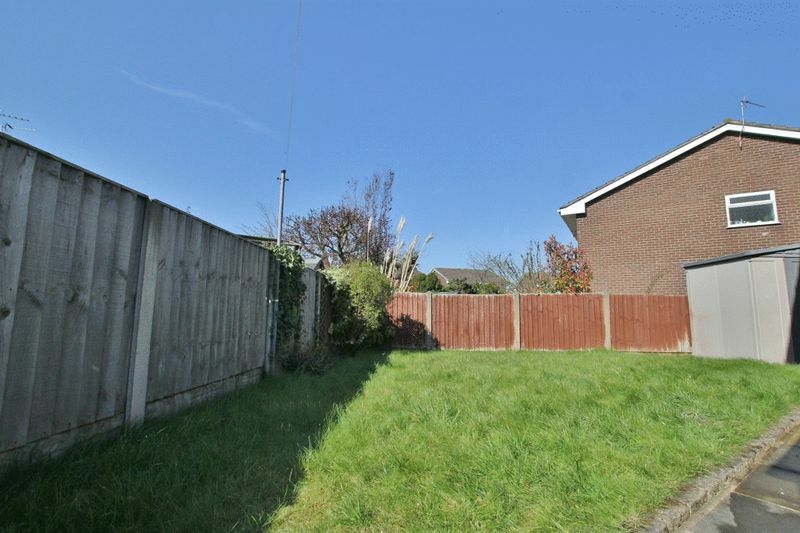 To the front aspect there is a blocked paved driveway providing off road parking. 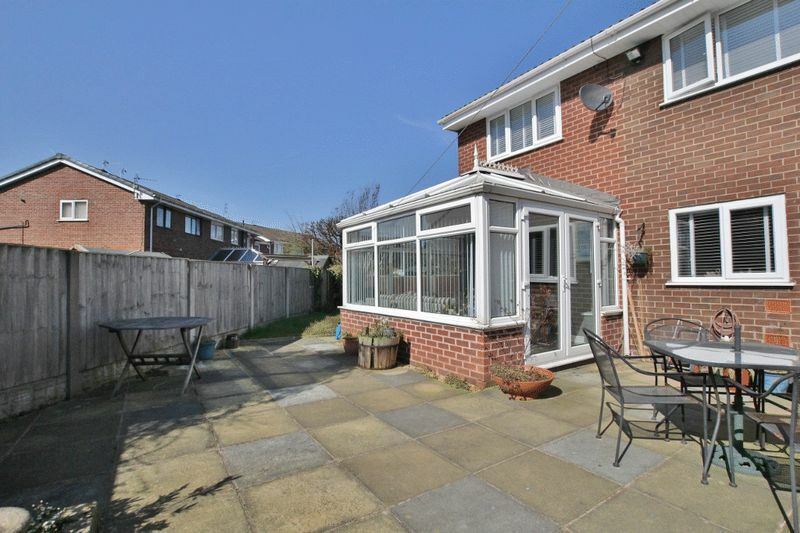 Roscoe Close, L35, is close to all motorway links, 20 minutes from Liverpool, 15 minutes to Liverpool Airport and Southport, Chester and Manchester around 30 minutes away.